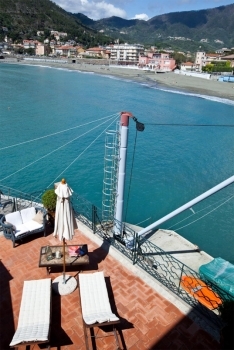 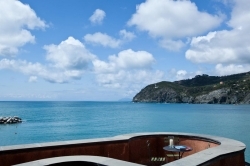 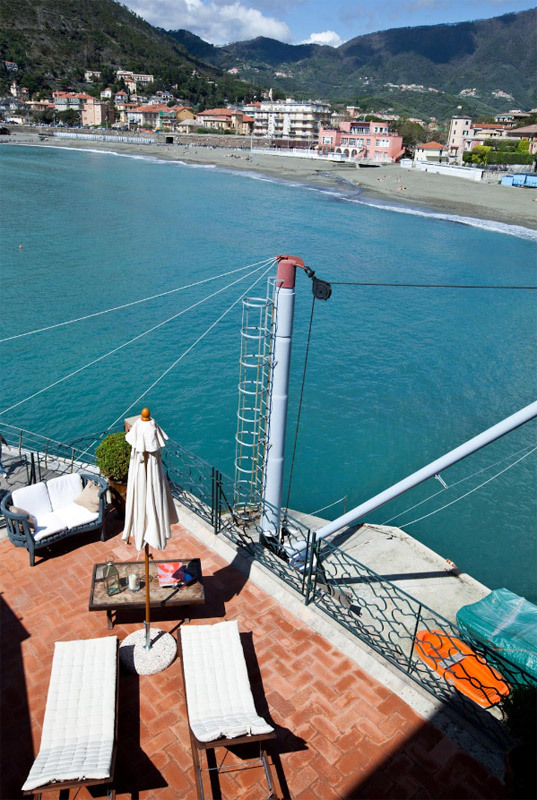 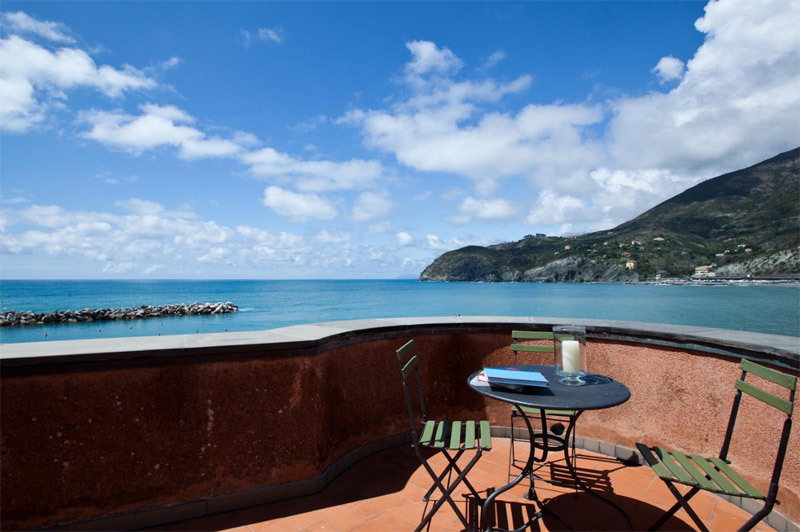 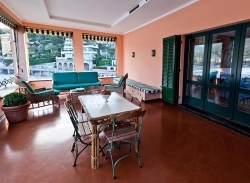 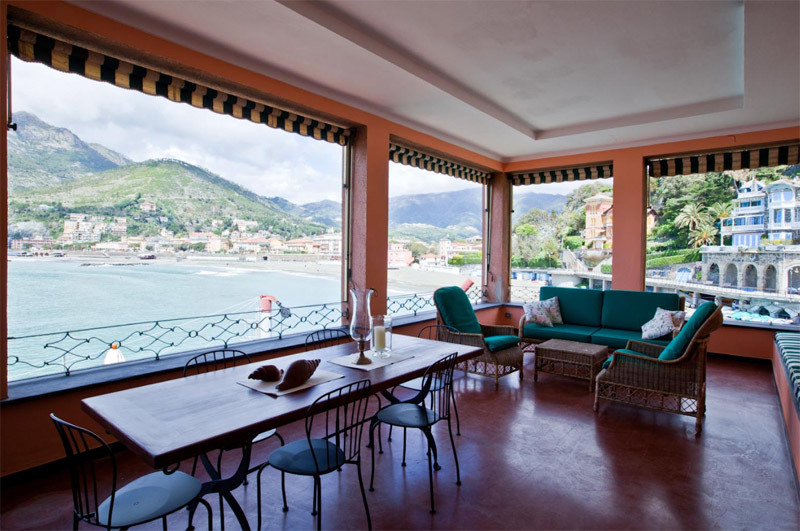 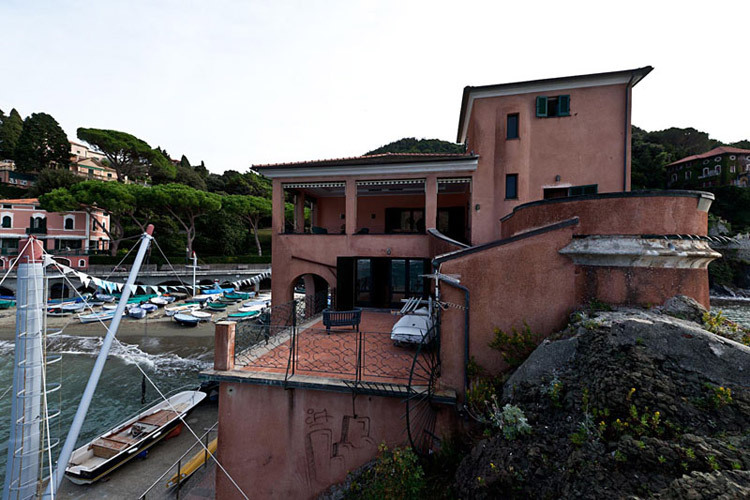 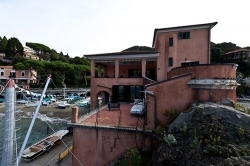 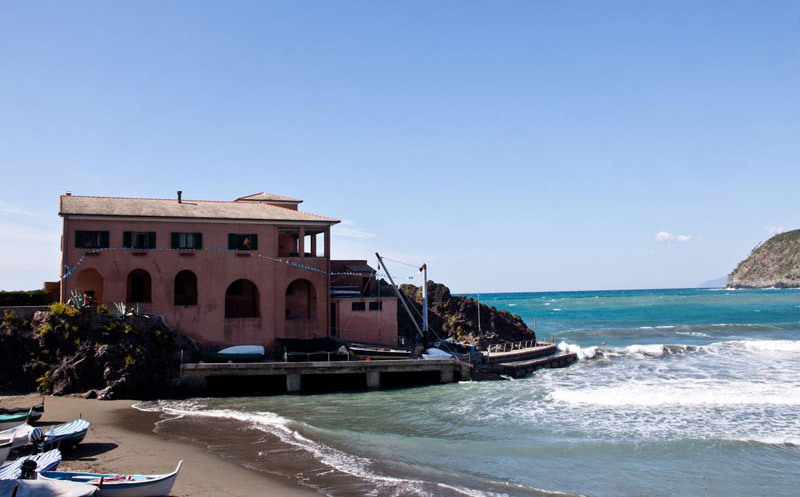 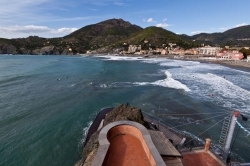 Villa Cinque Terre is a luxury villa that is perfect for a large group of people looking to stay in a beautiful area on the beach in a spacious and welcoming accommodation. 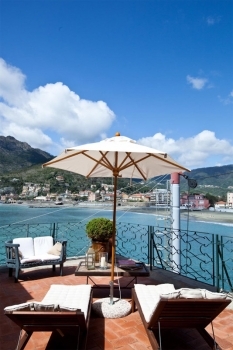 The perfect holiday accomodation for a special gathering of friends or family. 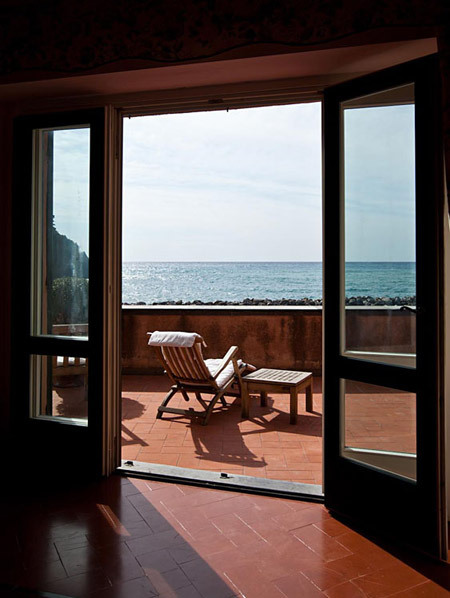 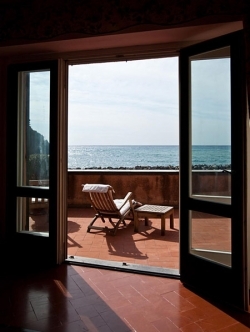 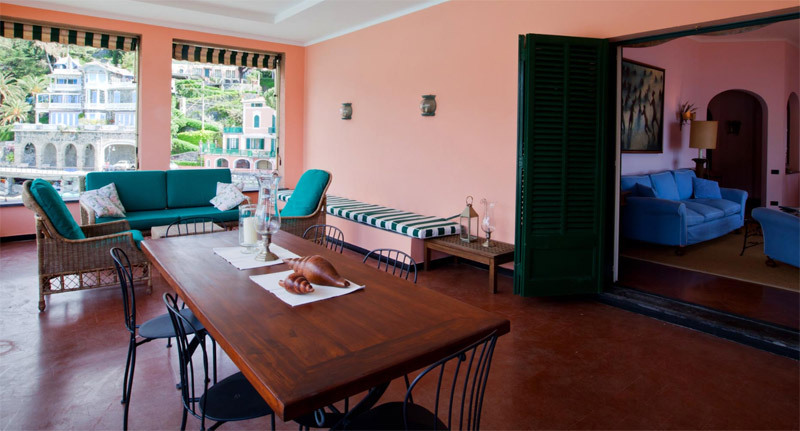 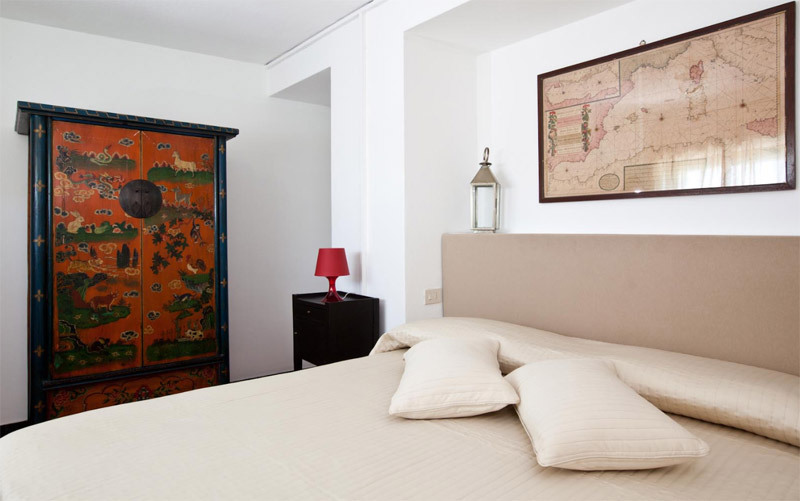 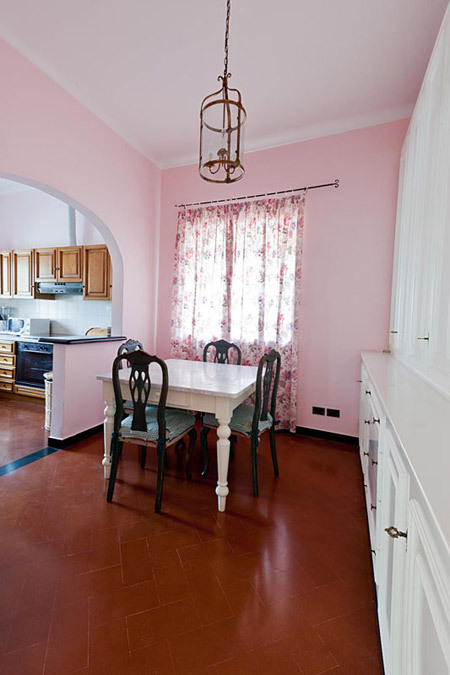 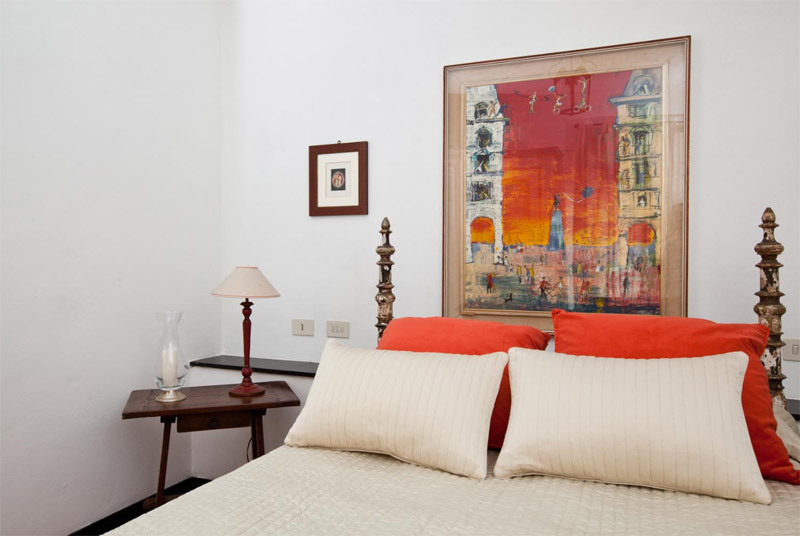 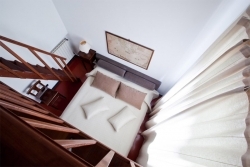 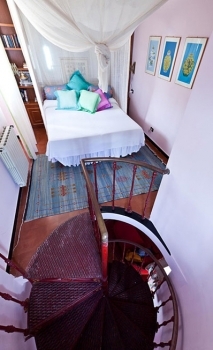 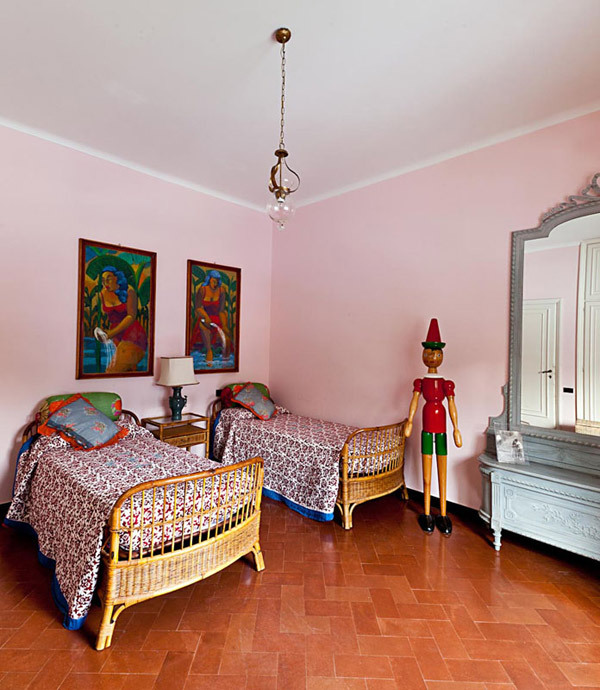 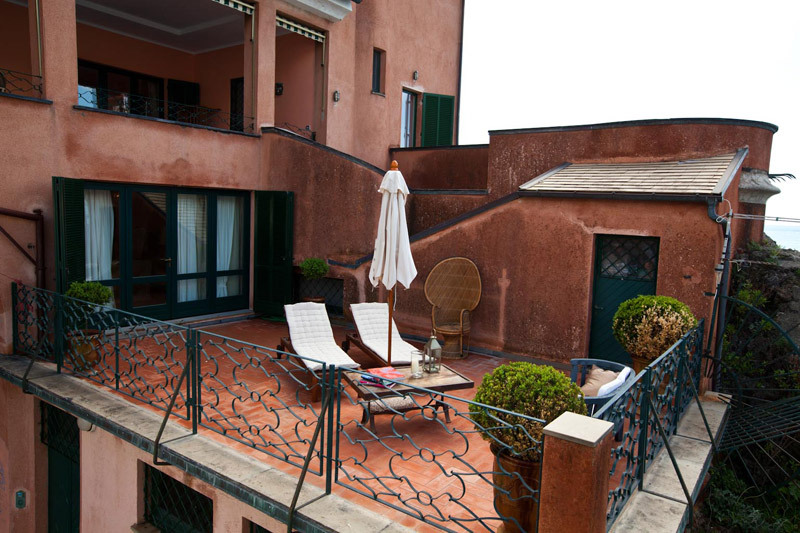 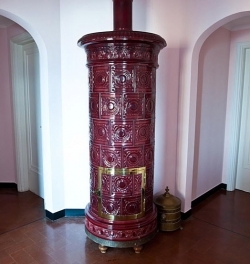 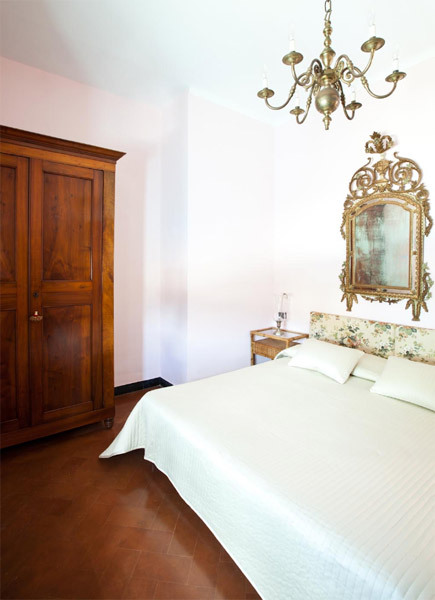 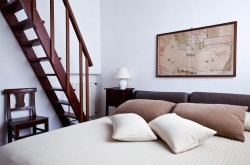 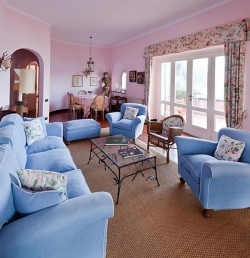 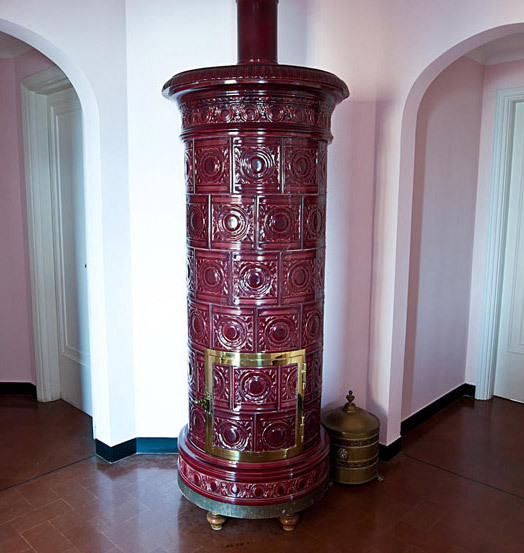 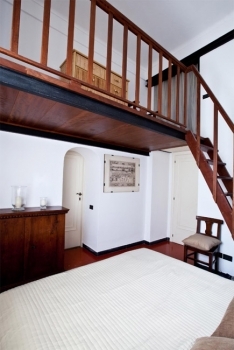 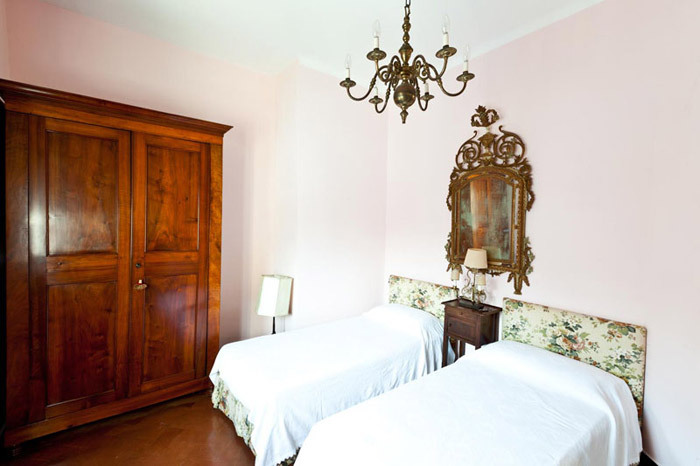 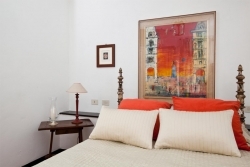 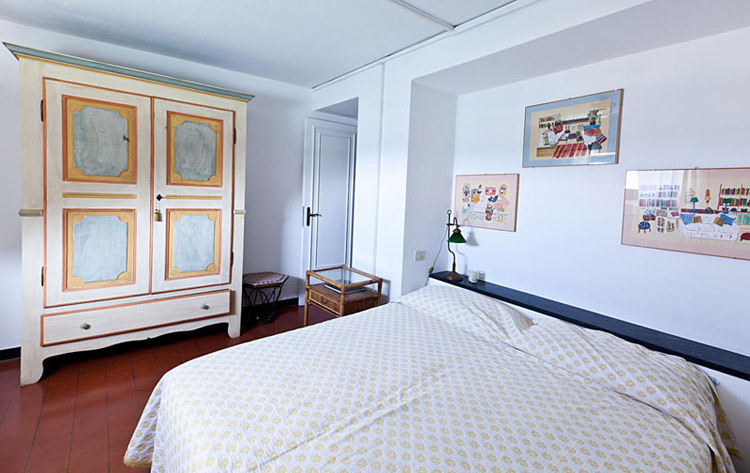 Villa La Pietra has has seven bedrooms, and can accommodate up to fourteen people. 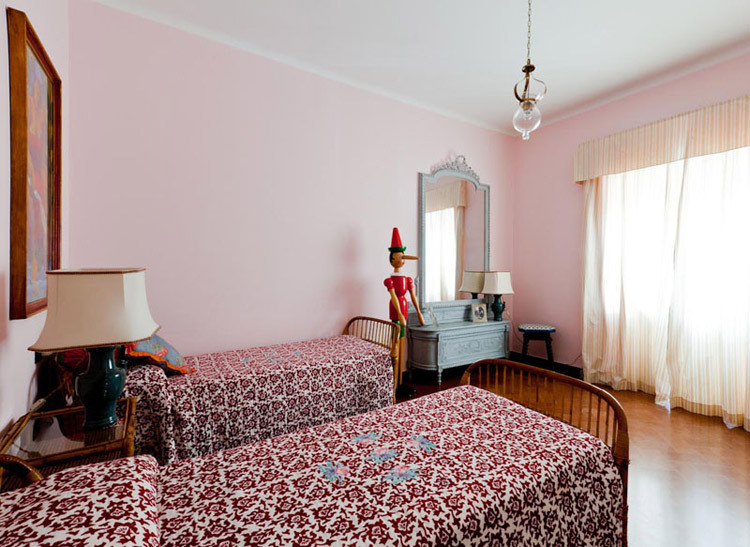 Four of those bedrooms are twins, and the other three are double rooms. 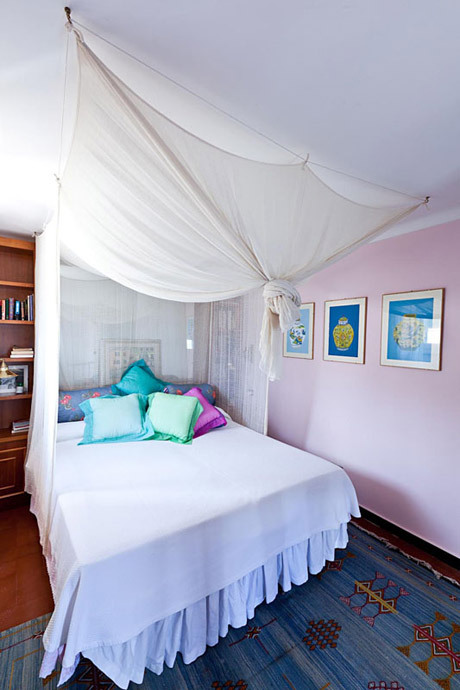 Each is decorated in a unique and comfortable way. 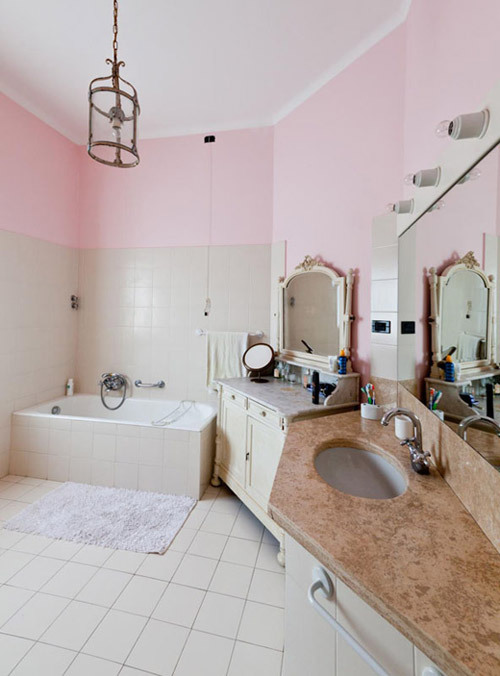 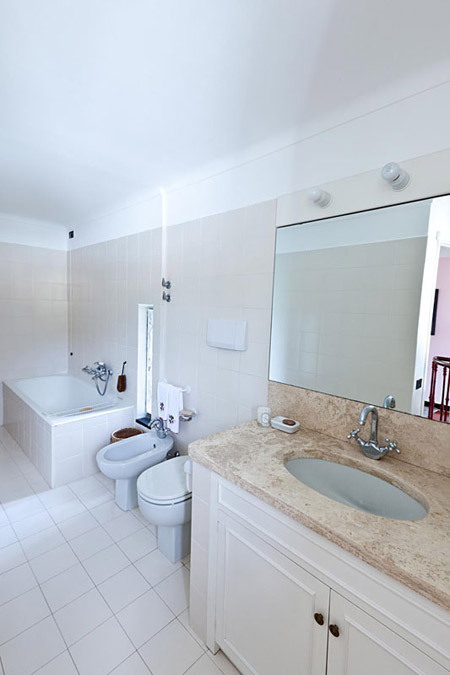 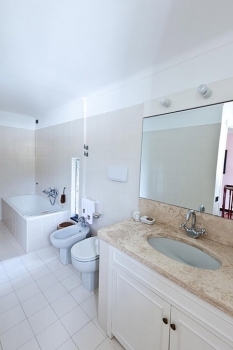 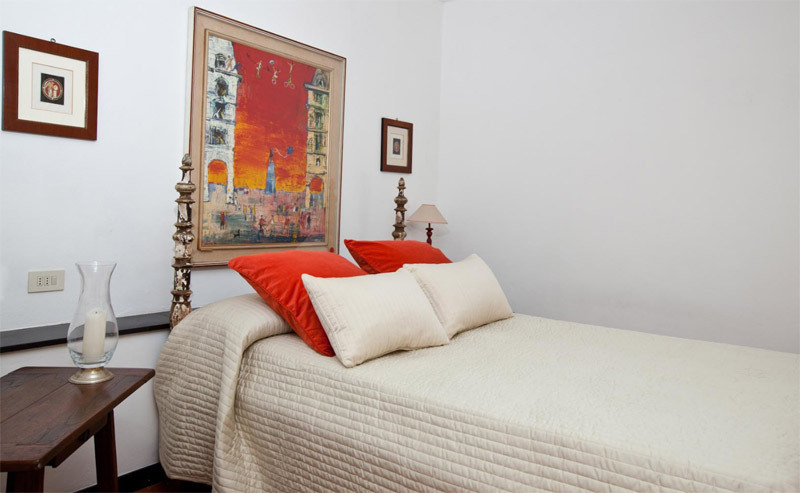 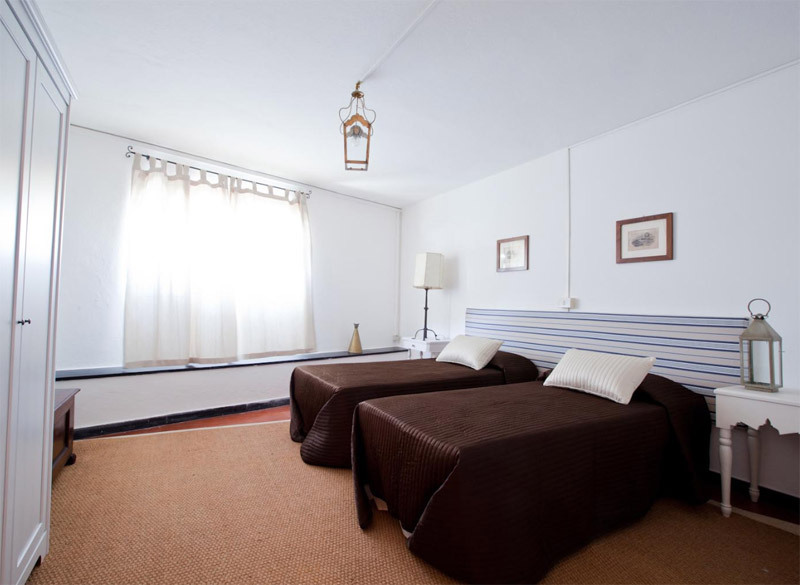 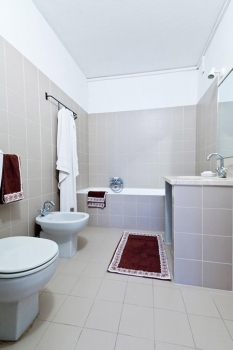 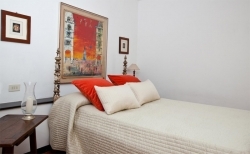 There are five full bathrooms, each one spacious and furnished with completely modern amenities. 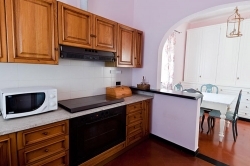 The kitchen is fully-equipped with everything you will need for your vacation and more. 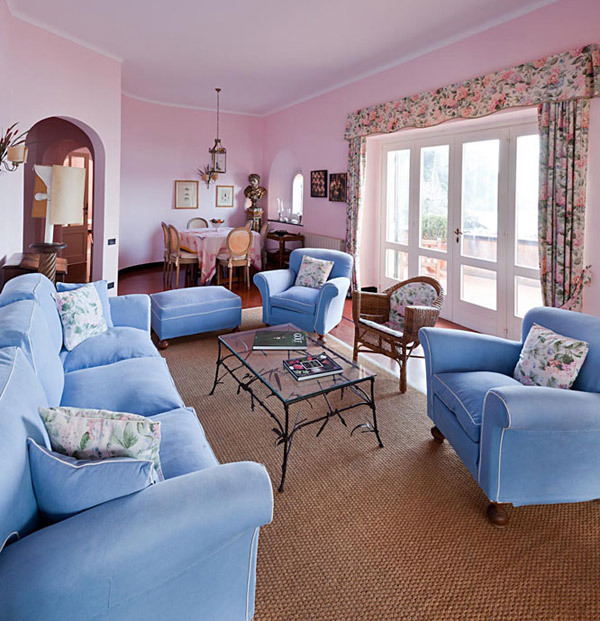 The living room is furnished with a plush couch and several armchairs and it is a great place to relax by yourself or with family and friends after a long day. 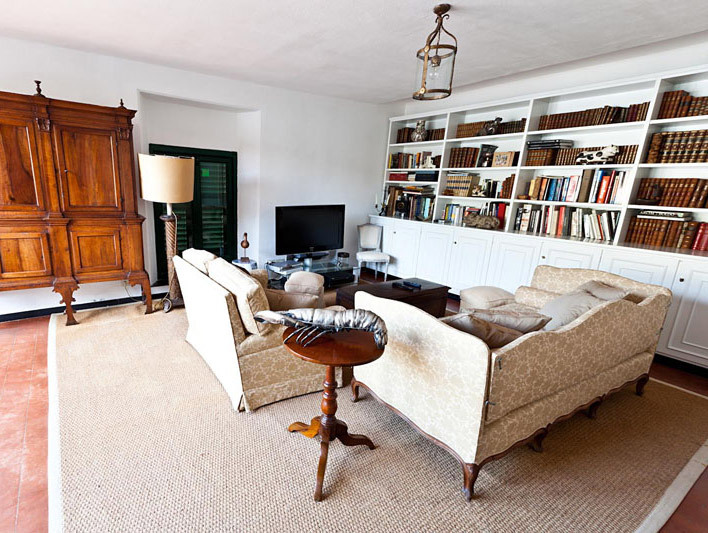 There is a quaint dining area as well as a comfortable TV room that features a large flat screen TV and a selection of books. This villa is equipped with all modern amenities and luxuries.